How about planning a more intimate hen party and hosting a sit down meal at home? This recipe is delicious, light and refreshing and would be the perfect end to a lovely meal. 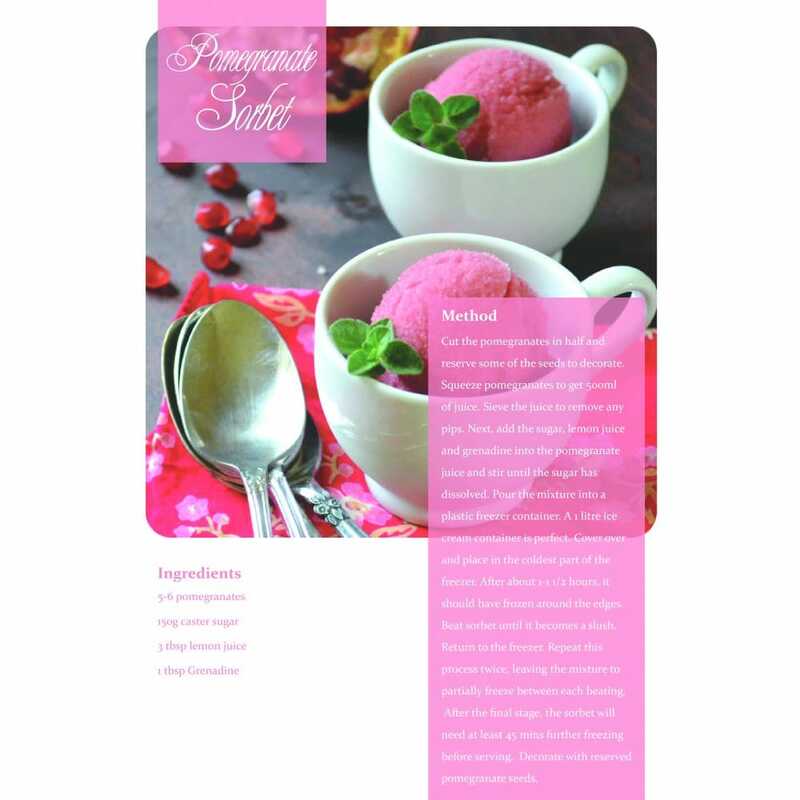 The pretty pink colour will wow your guests and will leave a lasting impression on all the girls as they enjoy this wonderful delight. You could also serve the sorbet with champagne, a fitting accompaniment!